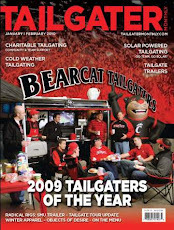 We are tailgating in one of the three lots known as the "Boy Scout Lots." 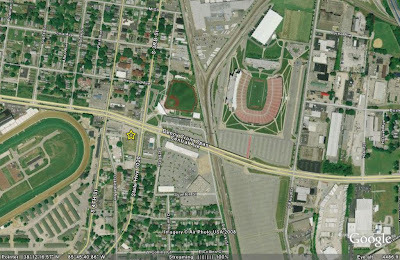 Our tailgate lot is located on the corner of Third St. & Central between Churchill Downs and Papa Johns Stadium. (See Map Below). The lot is open to the public at $10 per car. We will have Hudy Amber Lager on tap, with plenty of Hoist to help us plan for the drive home or the party later that night in the 'ville.